Download to a desktop computer and not to a mobile device to unzip the file. The mp3's can then be transferred to your mobile device for playback or they can be listened to on your PC or Mac. When a document or file is 'zipped' what that means is the document or file is compressed. The reason why we zip files is to make them smaller, this makes the zip file download quicker and also the web browser knows that it has to download the file instead of trying to display it. There is no step three! Open File Explorer by swiping in from the right edge of the screen, tapping Search (or if you're using a mouse, pointing to the top-right corner of the screen, moving the mouse pointer down, then clicking Search), entering File Explorer in the search box, then tapping or clicking File Explorer. To extract individual files or folders, open the compressed folder and then drag the files or folders you want to extract to a new location. To extract everything in the compressed folder, tap or click the Compressed Folder Tools tab, then tap or click Extract all. 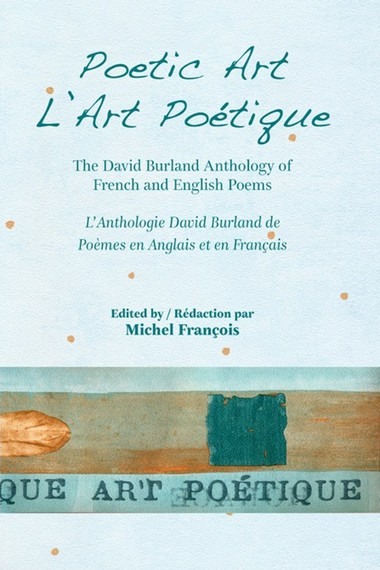 Anthology of Poems in French and in English being the winning entries for the David Burland Poetry Prize since 2007 to 2013. Price per copy £14 plus postage. 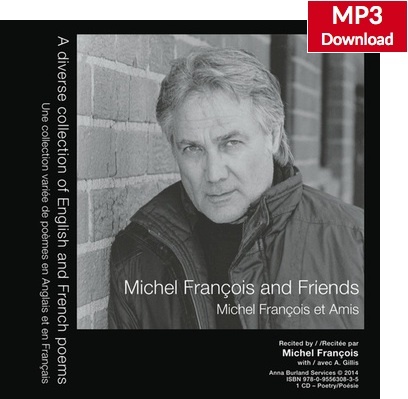 Dual Language French and English Poetry. 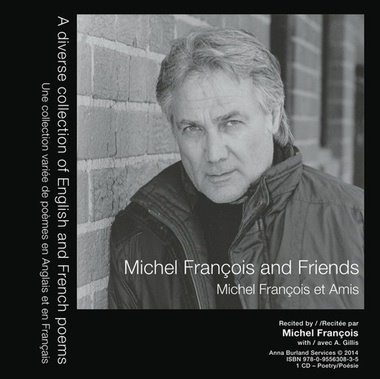 Original French Poems by Michel François and English translation by Michel François and R Freidman. Price per copy £44 plus postage. 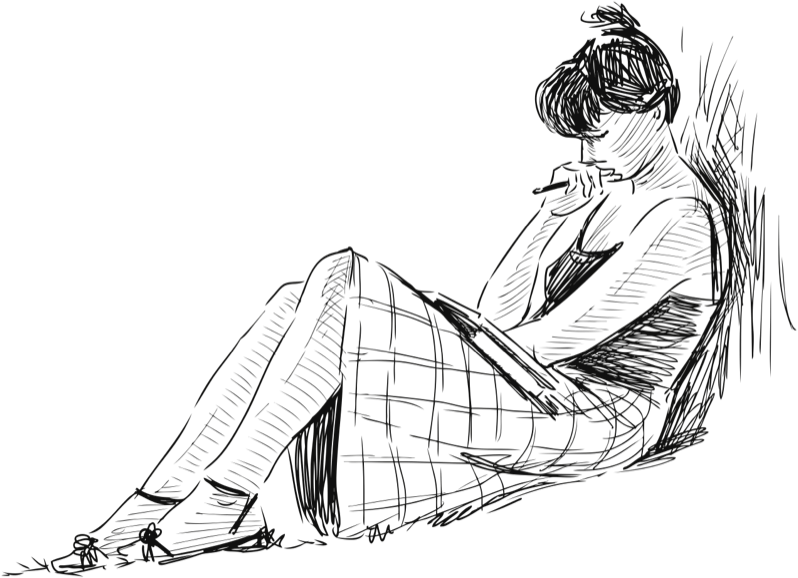 For extended poems or more than 3 poems ask for quotation. 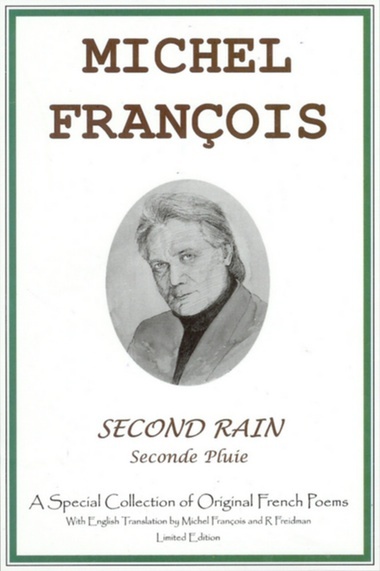 A formal written report for each poem will be sent to you together with a copy of 'Otimum' - simple rules to enhance your work.